Every mailbox in Office 365 must be linked to an active Office 365 subscription in order for it to be used to send and receive email. When we setup your mailboxes - the first thing that we do is create a subscription for the correct number of mailboxes that your organization requires, when this step is complete a credit card must be entered in order to pay for the subscription. From time to time it may be necessary to update the details of your credit card if your card expires or is lost or stolen. Since this procedure does need to be done from time to time, we have created a step by step guide to walk you through the simple process of changing your credit card details. Please note that you must be designated as an administrator for your organization in order to update the credit card details. If you don't see the admin tab when you login to Office 365, please let us know so that we can make the necessary adjustments to your account if you are the designated person that will be making the credit card updates. In order to change your credit card details, you are going to login to Office 365 using a web browser. 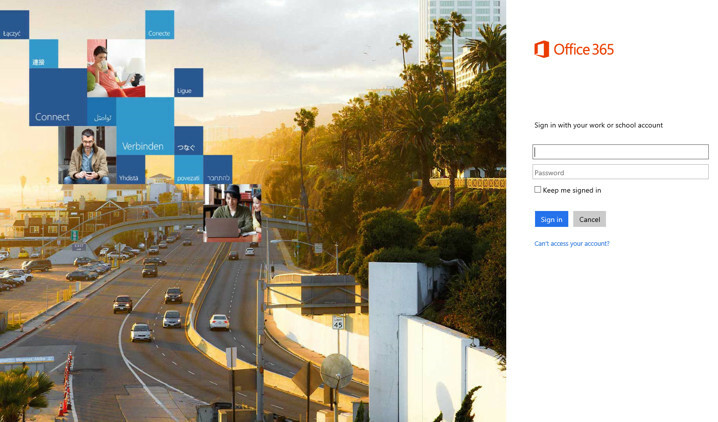 The simplest way to do that is to go to http://outlook.office365.com/ and login using your Office 365 email address and password - the screen should look like the image pictured below. Once you have logged in to Office 365, click the Admin tab in the top right corner of the screen and select Office 365 as pictured below. 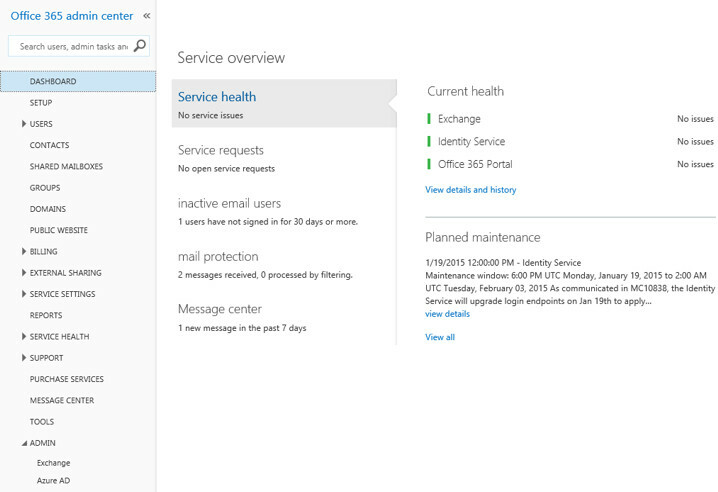 Clicking on the Office 365 Admin link brings up the Office 365 dashboard pictured below - this screen provides an overview of your service and notifies you of any downtime alerts or other issues with the service. 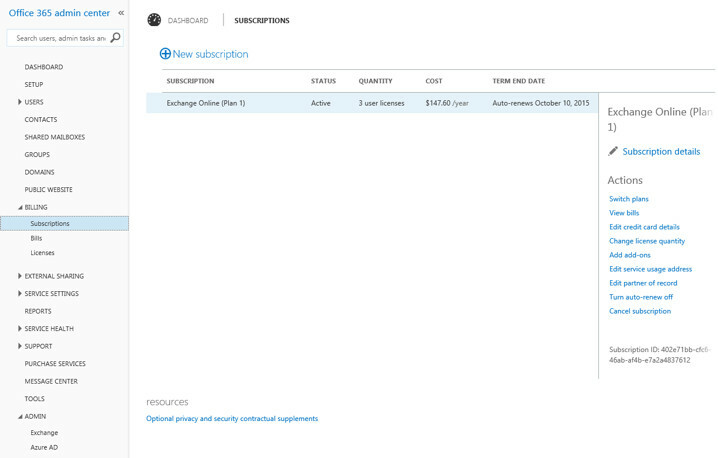 From The Office 365 Dashboard, click on the Billing link in the left hand side menu, then click on Subscriptions to view your subscription. Finally to edit your credit card details click the "Edit credit card details" link on the right side of the page under "Actions". Follow the prompts to either modify an existing card or add a new one. Learn how to edit your credit card details for your Office 365 subscription.